I am sending New Year’s Blessings to all of you. What a great time to renew your inspiration and uplift yourself and others. My husband, Siri Vishnu Singh and I, travelled to Chile the last 2 weeks of January. 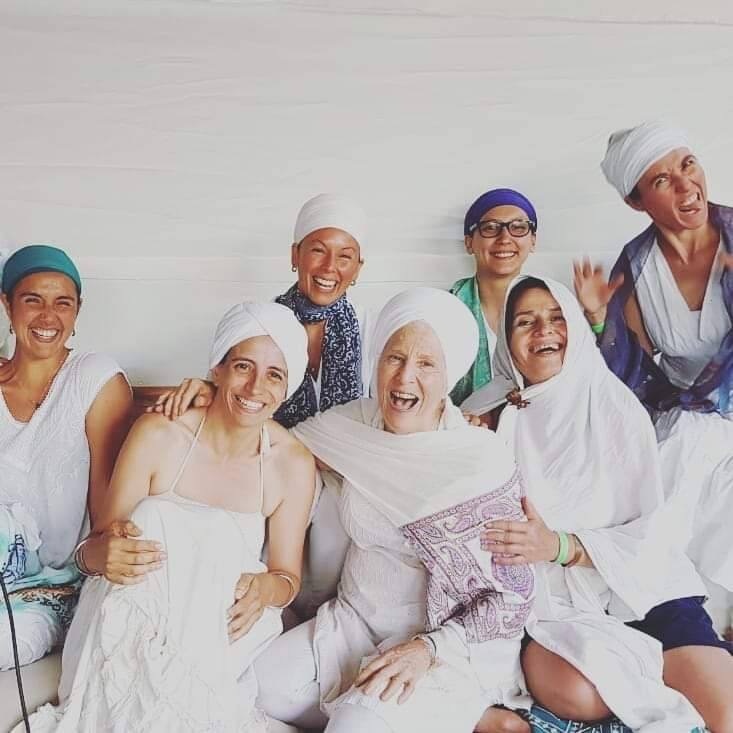 We were teaching at the 12th Annual Festival of Kundalini Yoga Chile. It was a great time to leave the uncertainty of our government shut down. A perfect time to leave the snow and sub freezing temperatures of winter, and most of all, it was a privilege for us to spend time with our international family. South America is quite a vast continent. We arrived in Santiago and drove directly to Vina Del Mar; on the Pacific Ocean- interesting to know that the West Coast of Chile is approximately 1,000 miles EAST of New York State and the Atlantic Ocean. The Festival theme was sharing light and happiness. Seems like this is a national pastime in Chile. When we were introduced to people; they all gave us a smile a hug and a kiss on the left cheek. This was a standard hello and good bye from adults AND children. 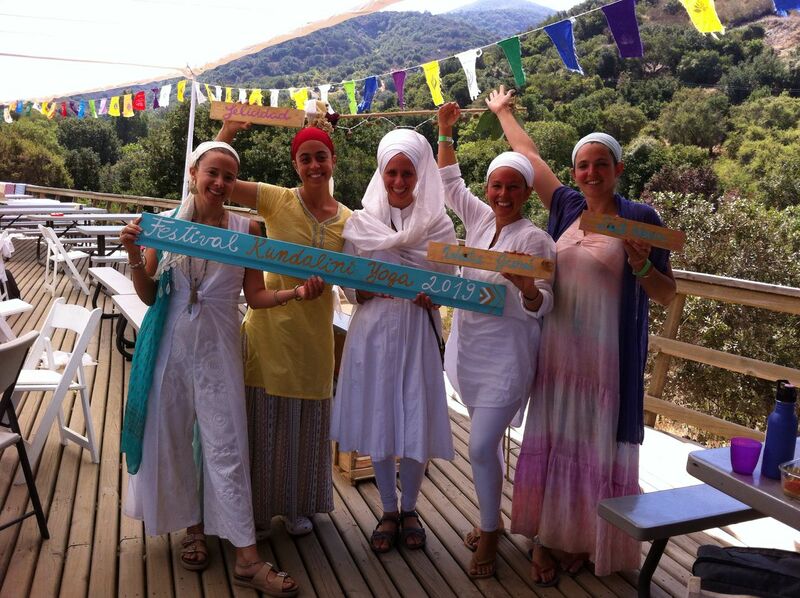 Even with such a sweet greeting, the need for meditative guidance and elevation remains. That is the secret of happiness that can be obtained through an elevated meditative mind. ARDAS BHA-EE…… on my recent album: “MEDITATE FOREVER” . It is track #7 on the album. It can give fulfillment to your prayer. You can download it at: satkirin.com or any other mp3 vendor. Do this as a 7 minute meditation daily and feel the light and love of your soul. Let me know of your experience.